Virtual Reality and Augmented Reality research is in full swing at UNSW Australia. The latest technologies are being used by teaching staff and researchers from facilities as diverse as Art and Design, the Built Environment, Engineering and Medicine. 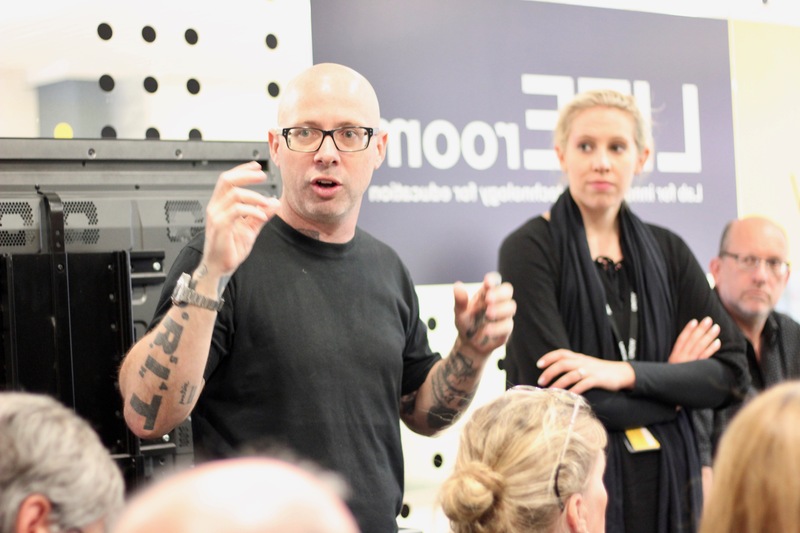 Facilitating this is the LITEroom, a dedicated space for UNSW to showcase new educational technologies, allowing staff hands-on access to new products and equipment that have the potential to make a positive contribution to learning and teaching practices.